On to this week’s share! Lots of standard stuff this week, which I’m happy for. I am gladly adding onions, garlic and potatoes to our stockpile. 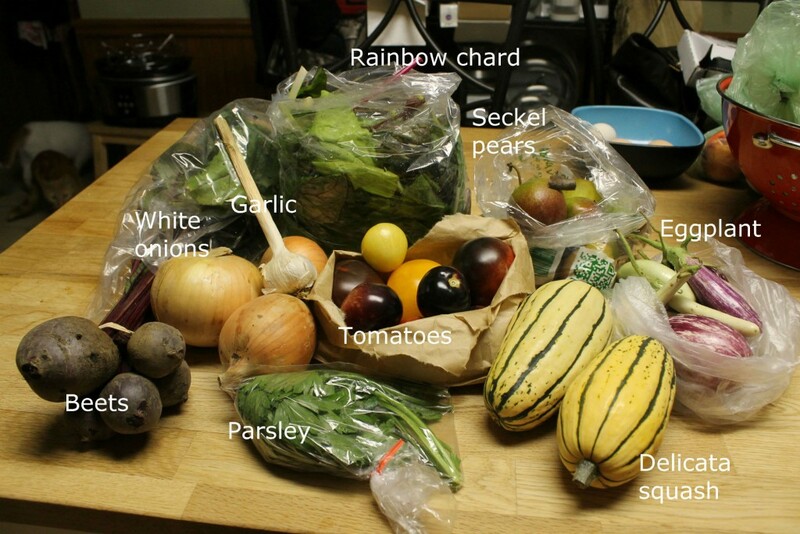 The onions, garlic and potatoes we get from the CSA store so well – just like the squash we get. Probably has something to do with the fact that they haven’t spent 4 weeks getting to me in the store. Either way, I am grateful. I’m really happy for the parsley this week, because I’m pretty sure I’ve been writing about wanting parsley potatoes for a long time. This week, I need to make it happen. It smells really good too. Fresh! 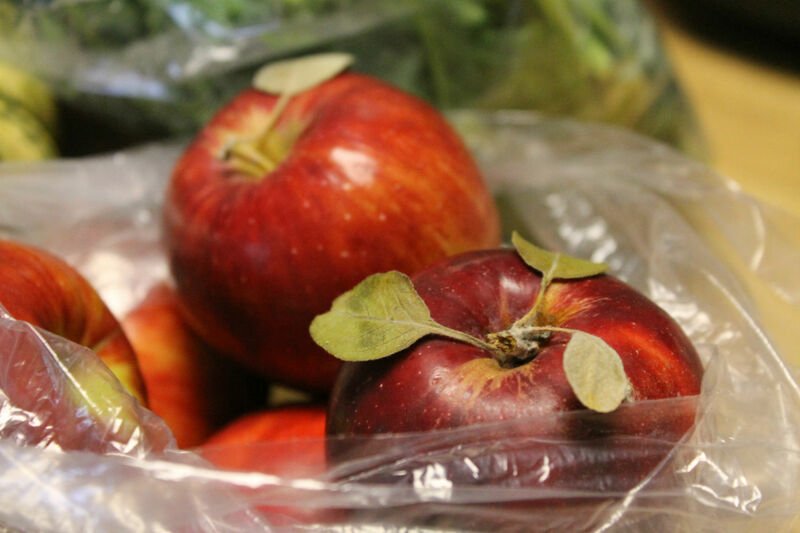 The apples will be lunch snacks, just like the last delicious bag we got of Jonathan’s. These ones are from a different orchard, so it will be interesting to compare if there are any differences. We start getting kale early in the year, and it doesn’t really blow my skirt up until it’s the fall. Ironic. 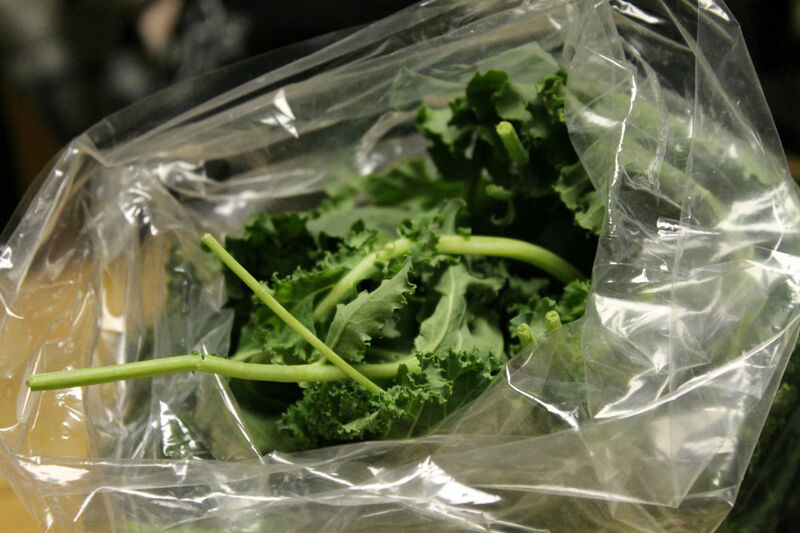 This week I made lasagna soup and during the simmer stage, added a whole bag of kale. It ended up being a delicious addition to the soup. I don’t think I’ll ever make that soup again without some sort of green in it. The bag of lettuce this week is huge! 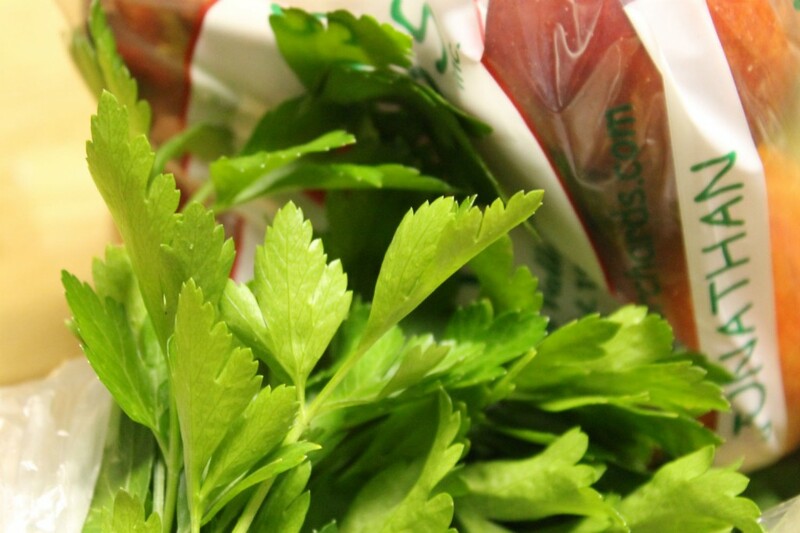 It could possibly feed our salad addiction all by itself. I love having fresh lettuce; it’s so nice to not have to pick the rotten pieces out of those giant salad mixes from the store. 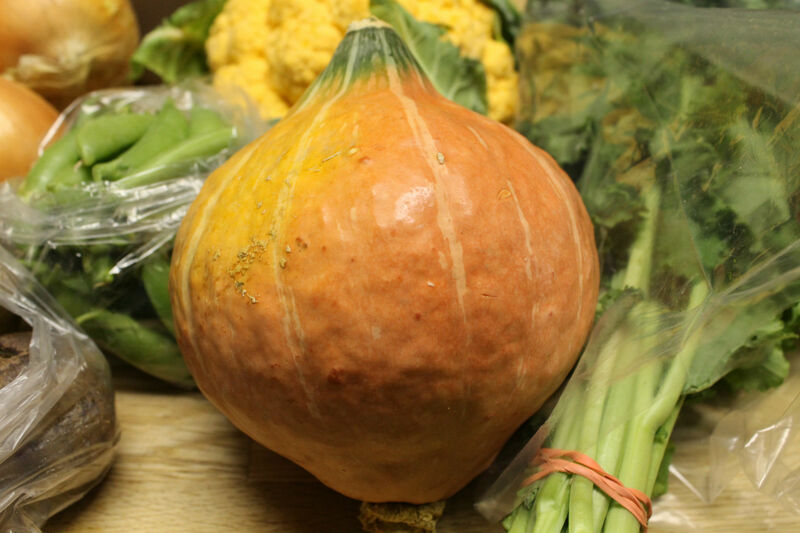 This squash gave me the “what in the world is going on here” face when I opened our share box. At first I thought it was a delicata squash on steroids, since the coloring is really similar and I didn’t go to school for squash identification. But then I realized it was a spaghetti squash (wearing a delicata squash Halloween costume?). Duh. I confess that I’ve never actually made anything with a spaghetti squash before. I’ve eaten it and liked it, but never cooked with it. Going to have to do some research on that. I might go with the simple method that Penn’s Corner suggests on their blog (Recipe from Steamy Kitchen). 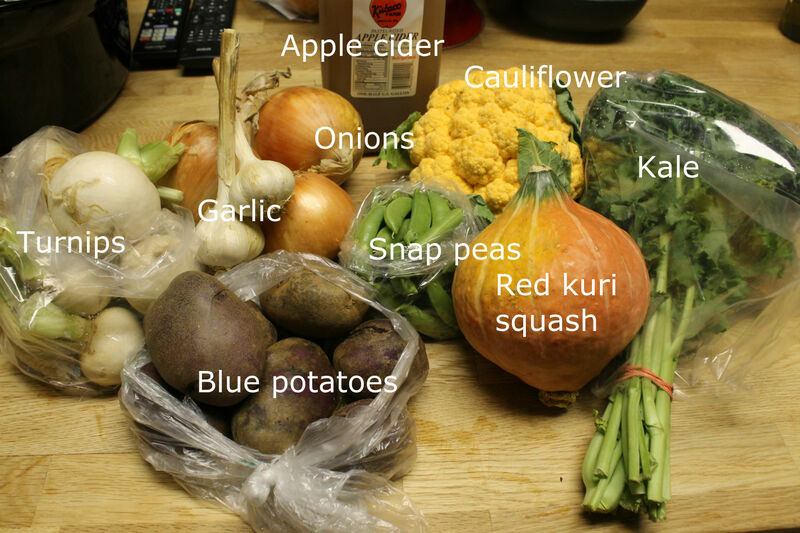 I bet you can guess what I’ll be doing with those turnips (who also look like they are wearing a kohlrabi Halloween costume). ROAST ALL THE THINGS! 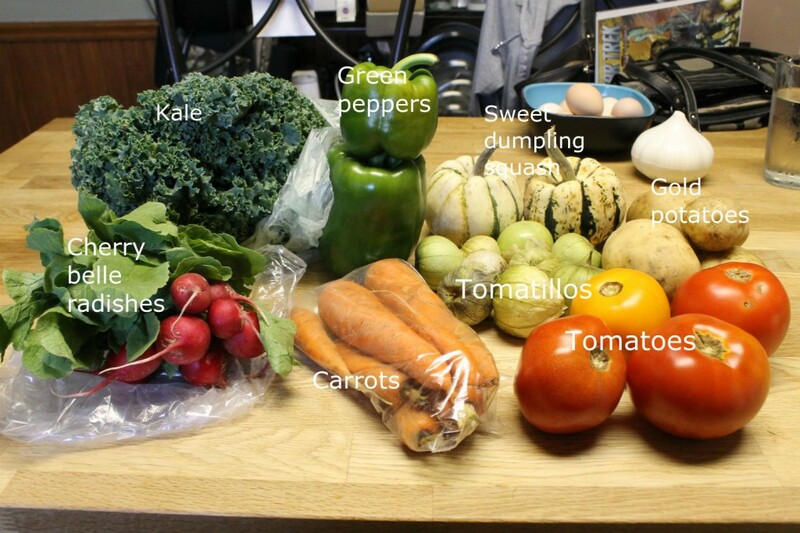 Is your CSA done for the season or still going? 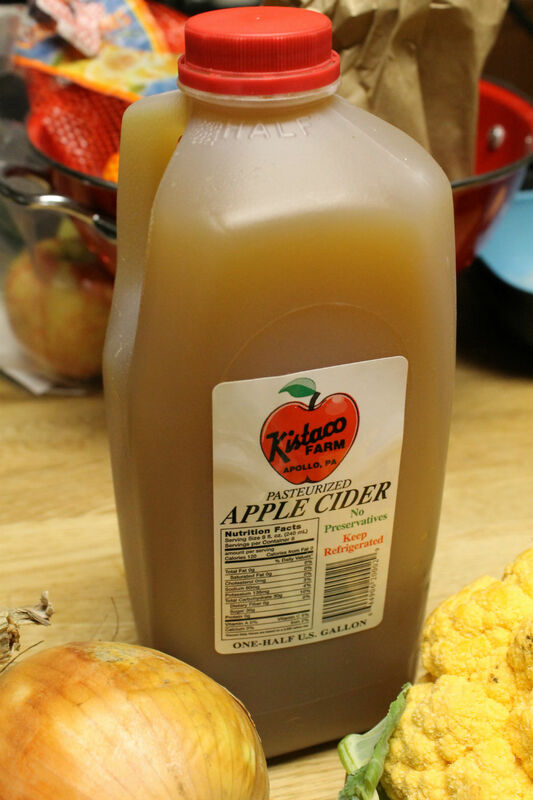 Picked a winter share yet? This week brings mostly staples, but things that will likely all get used up within the week (or even by the end of the day!). 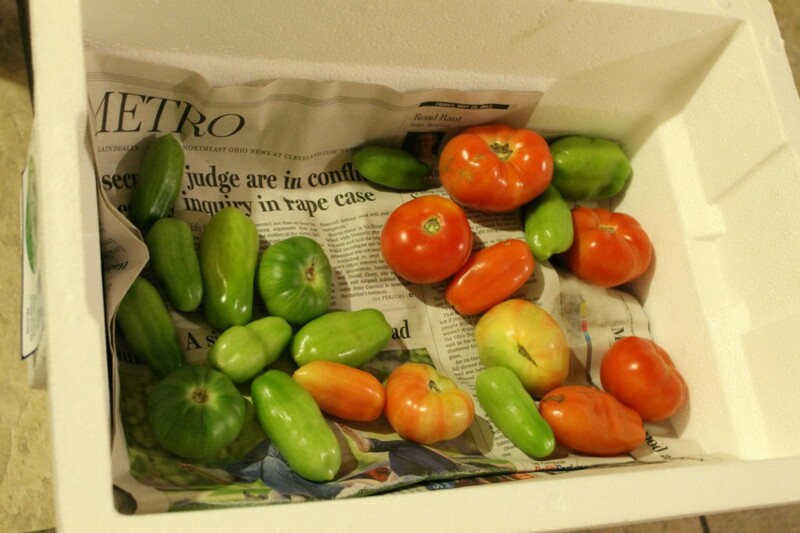 I was surprised to still see tomatoes, though I probably shouldn’t be, since my green tomato experiment is working out pretty well at this point. (More on that later.) 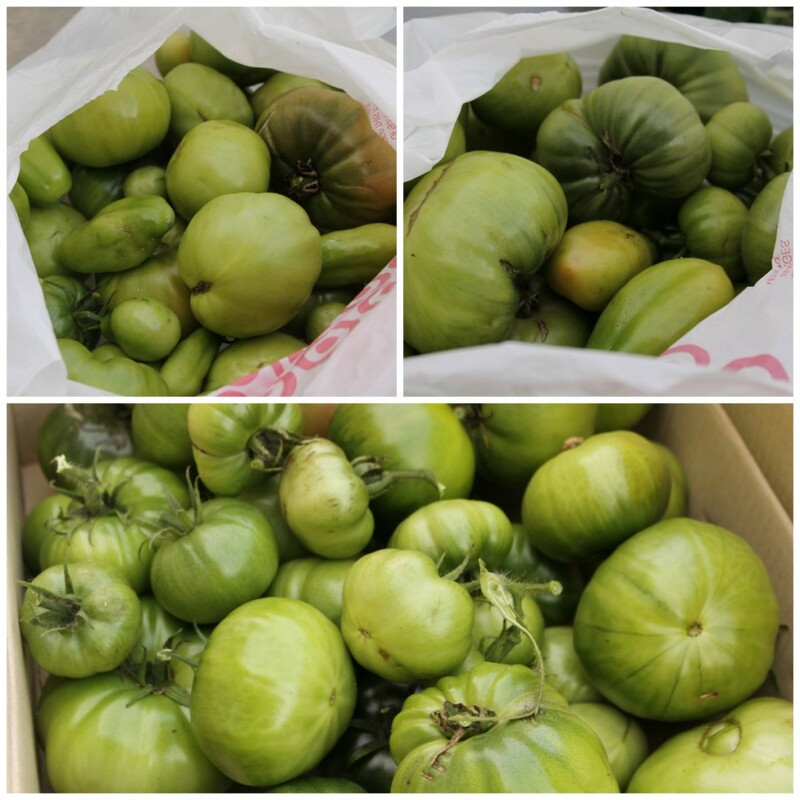 Not sure what we’ll use these for, but definitely on salads – that’s a given. The beets will go to someone else who likes beets. We’ve discussed this before, I know. These radishes are so cool looking. 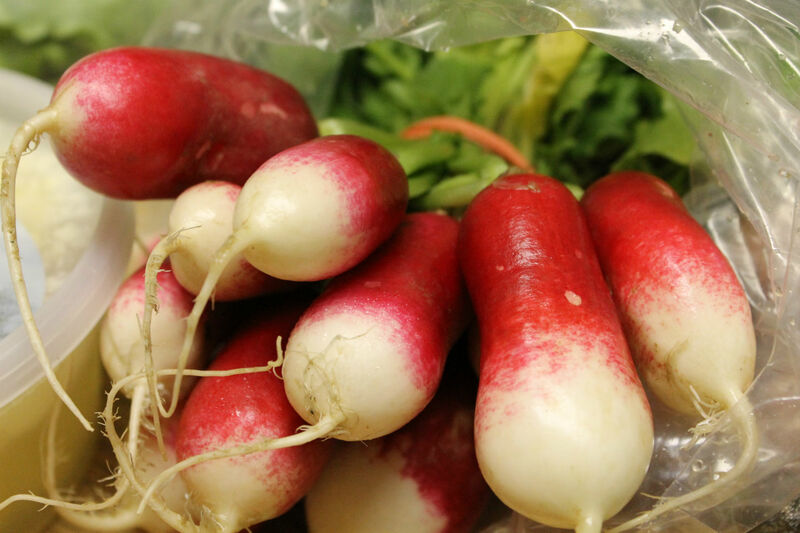 They’re technically called French breakfast radishes, but they will likely end up on dinner salads. Though I keep meaning to do a quick pickle of them at some point and maybe this is the time to try. 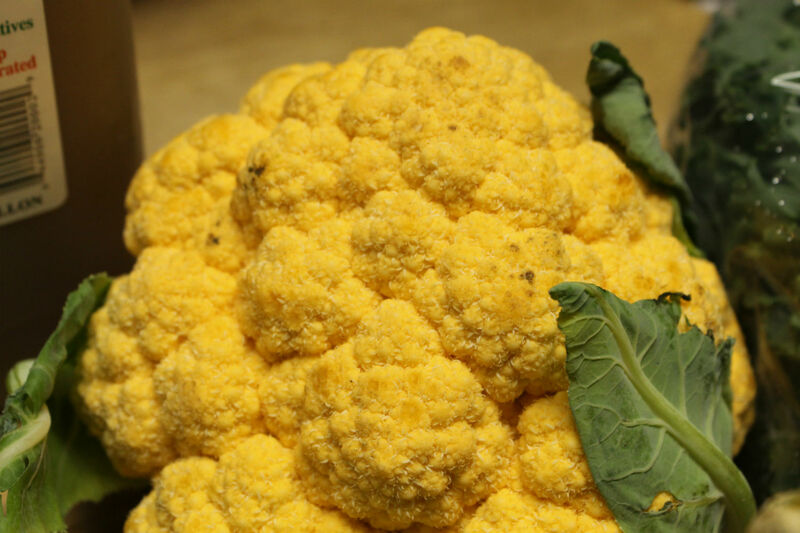 The big head of cauliflower will likely be made into this Smitten Kitchen recipe for Cauliflower Cheese. 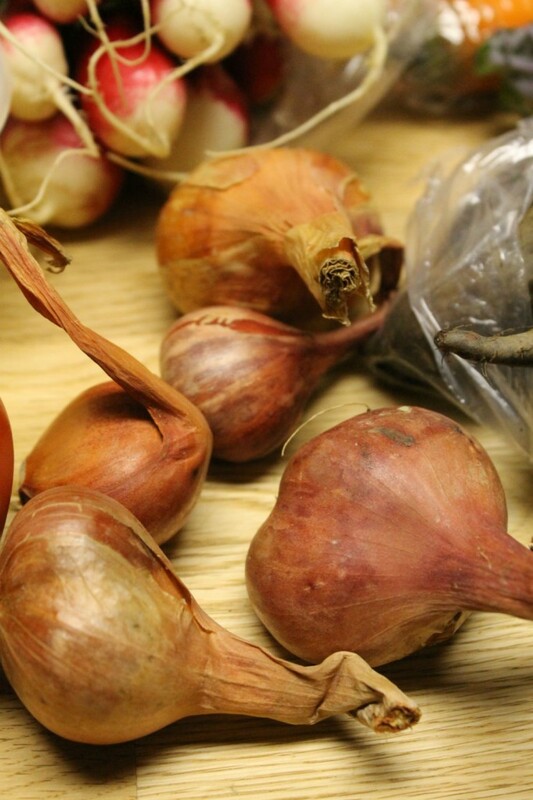 These shallots will likely go in tonight’s dinner – venison stroganoff over spaetzel. (It’s our fourth wedding anniversary today. We’re going fancy.) 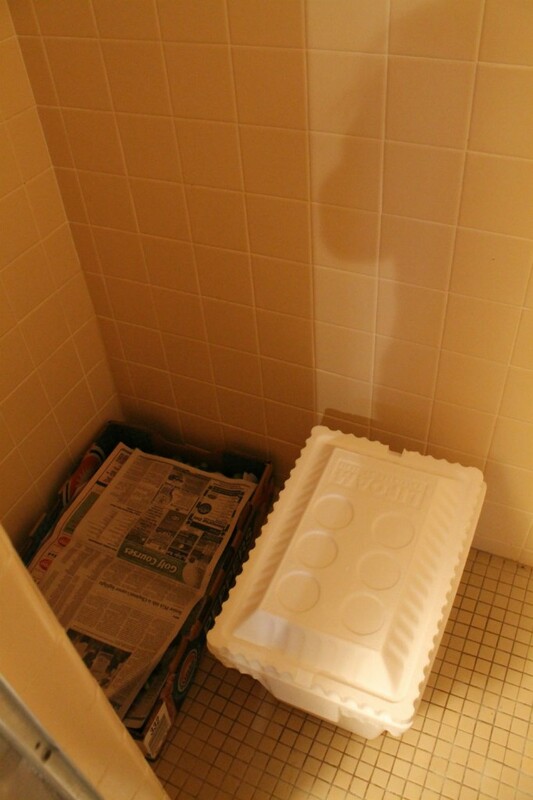 Nothing like getting something in the CSA just in time to use it! The lettuce will be salad greens, and the carrots will go on salads as well. But we’re starting to make more soups and stews, and I used up all our carrots this week, so these ones are just in time as well. I’ve also been thinking about glazed carrots as a side dish, because somehow they say holidays to me. And the weather and the approach of November is making me think holidays. The last time we had this feta, it was amazing. I always think pizza first, because I love the salty quality of feta cheese with the more creamy mozzarella/provolone mix. But there are about a million uses for feta cheese and I pretty much like all of them. The cabbage might be a side dish, but the big floppy leaves might be perfect for stuffing, too. 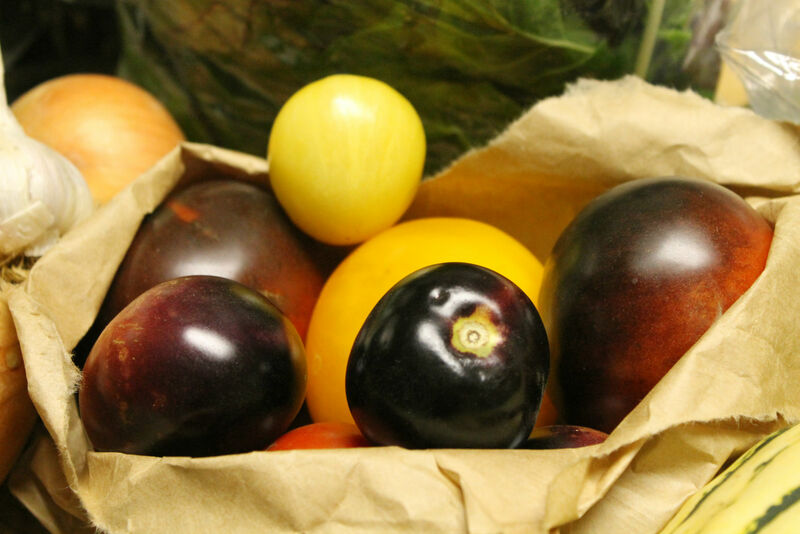 What’s in your CSA right now? What fall dishes are you making? 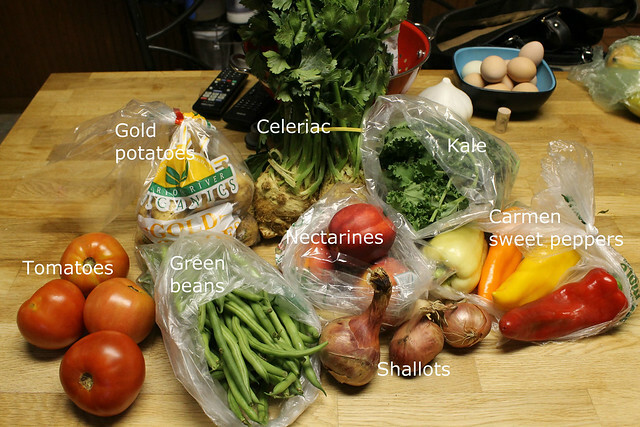 I missed taking photos of the CSA for week 27 – the first time I’ve missed since I started this. It was just one of those weeks. So before we get back on track with week 28, here’s a brief recap of what we got in week 27 and what we’re doing with it. Leeks – These are hanging out with some previous leeks, waiting to hopefully go in a soup or stew. The crisp, fall-cold weather has me wanting soups and stews, and I’m thinking the leeks would make a good combo with potatoes we have lying around. 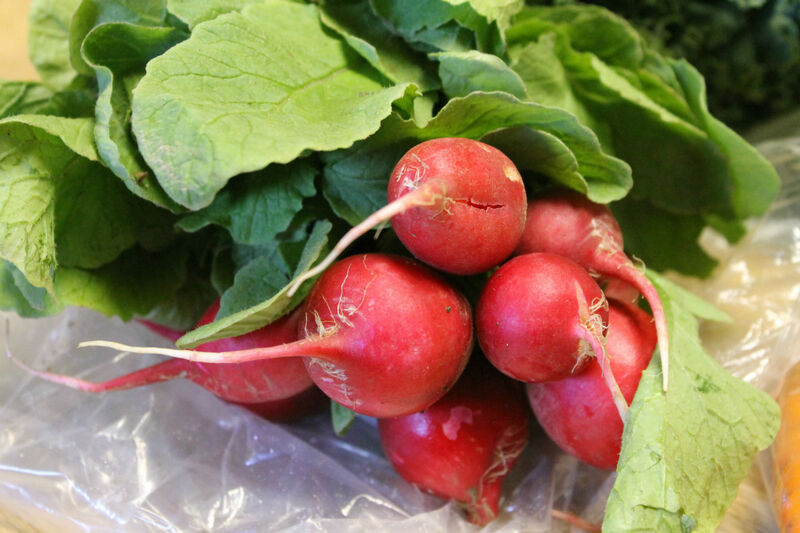 French breakfast radishes – We haven’t been eating these for breakfast, but rather as salad toppings. 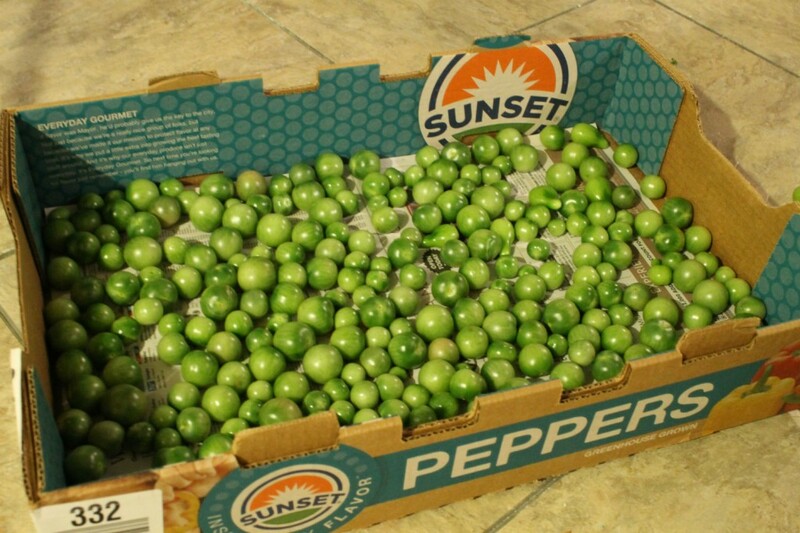 Green carmen peppers – I’m thinking possibly venison fajitas for these. Mark makes these amazing venison fajitas and I’ve been wanting to eat them on a more regular basis. These peppers are giving me an excuse. 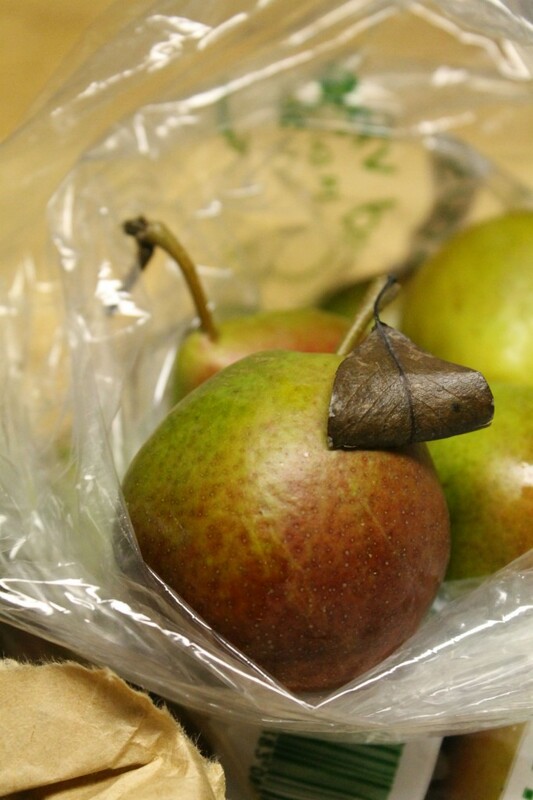 Bosc pears – The chickens got a few of these, since we were out of town, but they really dig fruit, so they were happy. Collard greens – These are waiting for me to figure out how to cook them like we had them at the Back of the House BBQ. 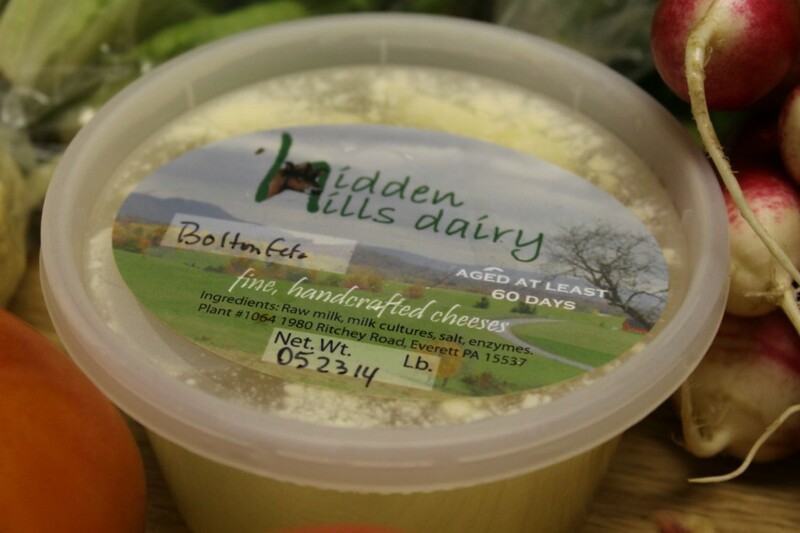 Chevre (goat cheese) – Not sure what we’re going to do with this yet. I’m thinking pasta. Sweet potatoes – I’m going to mash these as a side with venison loin this week. Lettuce – Already gone, salad, obvs. 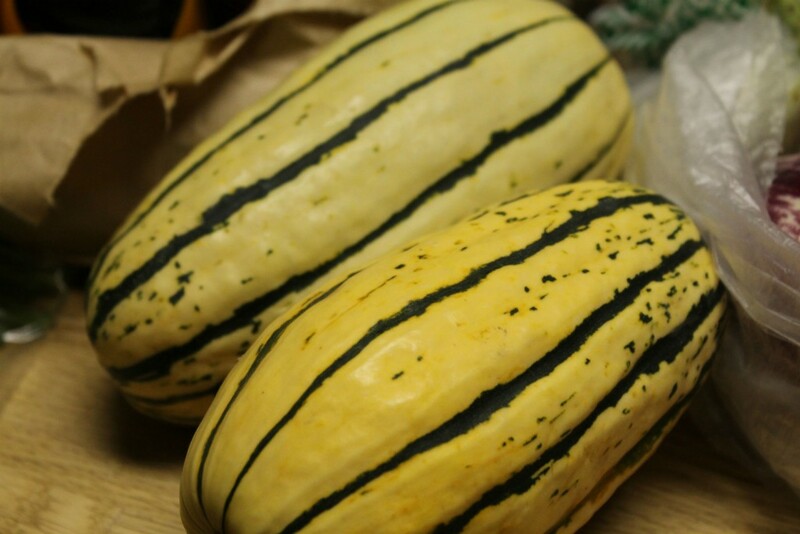 Delicata squash – I’m going to make these as a side dish with the venison loin too. Not sure if I’ll do a standard olive oil, or try this recipe I found today for Sweet & Sour Delicata Squash. And now, we’re caught up. Here’s a look at week 28. The strawberry jam will go in the pantry for now, but since we can our own strawberry jam, I’m not sure if I’ll make something with this or gift it to someone who doesn’t have extra jam lying around the house. I like having these value added products, because their shelf life gives you a little respite from the ticking clock of fresh produce. The potatoes and onions will be added to our basement storage until we’re ready for them. 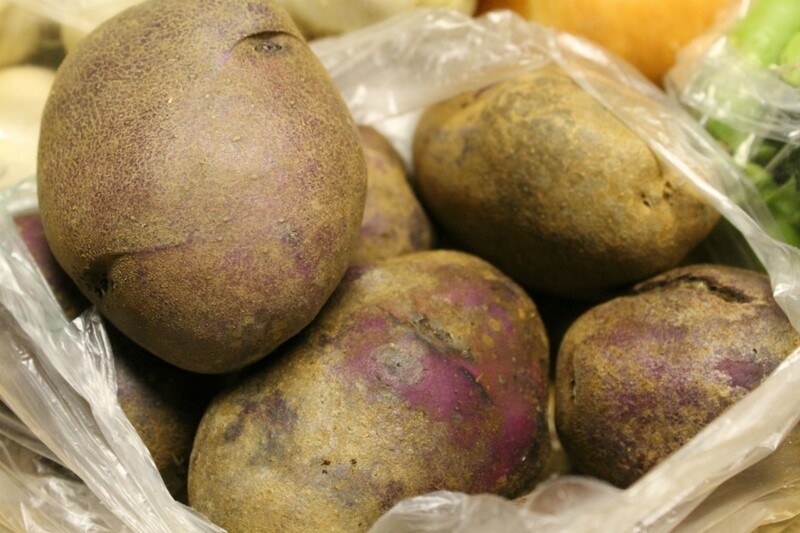 I would like to note that the potatoes look like russets in the photo, but that’s just because of the dirt on them. I love getting potatoes with dirt on them for some reason – it’s a reminder of where they came from and how fresh they are. 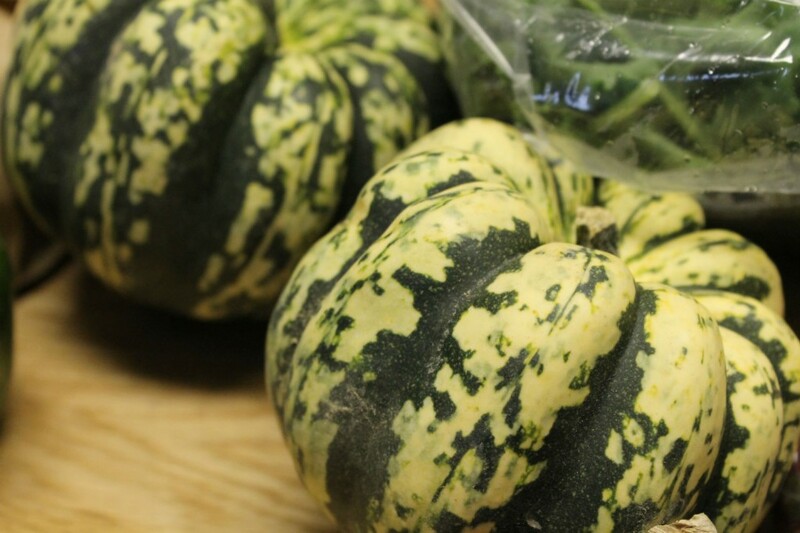 These lovely, giant acorn squash are the perfect size to stuff, so that’s likely what we’ll do with them. Maybe wild rice or barley – some sort of grain. I need to look for some new recipes for that. The kale might be a soup or stew ingredient – I still want to try my lasagna soup recipe with kale in it. But that also gives me an idea – kale in regular lasagna? Hmmmm. These carrots will be salad toppings, but I had to take a photo of the bunch of them because I love how they look. (*cough* dork *cough*) There’s something about carrots in a bunch, with their thin little ends still attached that I just love. 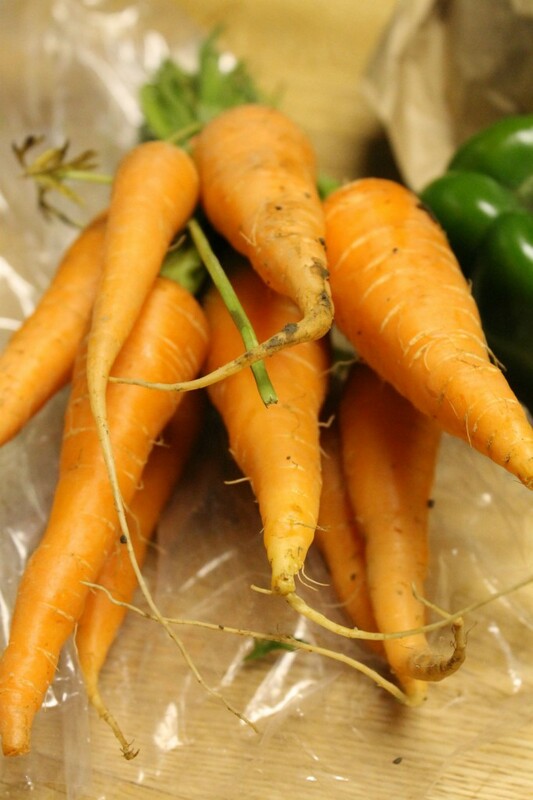 Maybe it’s because carrots in a bag at the grocery store look so sanitized, and these ones remind you that they come from the ground. Seems to be a recurring theme for me. Along those same lines, these Jonathan apples are clearly from a tree! They are pretty fragrant and a really nice deep red color. 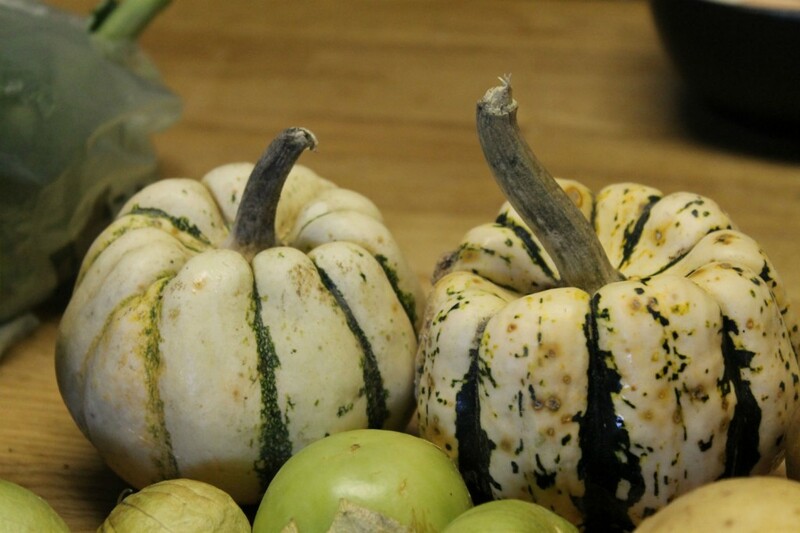 We might eat these plain, or maybe as part of the stuffed squash. I don’t recall having a Jonathan apple before, even though I’ve had many different varietals. The green peppers will be salad toppings, and potentially pizza toppings as well. Bell peppers are a staple in our fridge because we eat a lot of them throughout the course of a week. Earlier in the day on Wednesday, I told Mark that I wanted to eat gnocci with sage butter, and I couldn’t pinpoint the reason. But I wanted to make it happen this week. I hadn’t paid much attention to the CSA emails this week since I was busy with the marathon and chaos of last week, so I didn’t even notice we were getting sage until I pulled it out of the box. 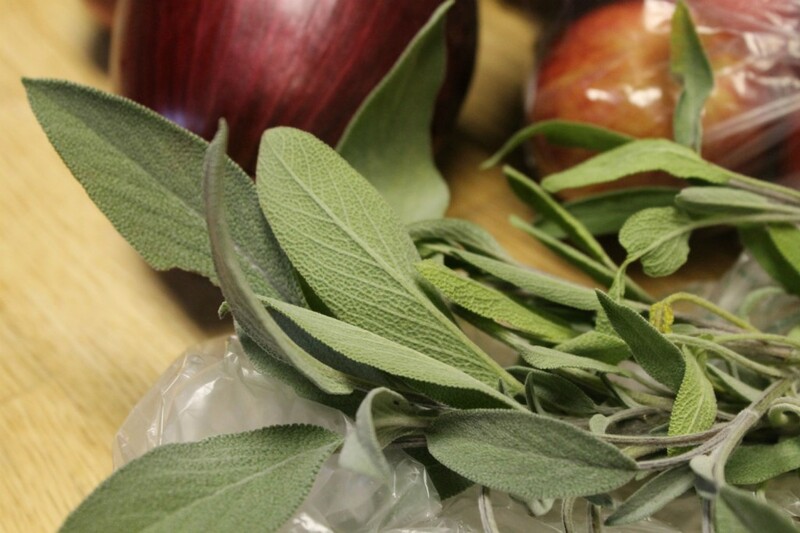 So this week’s “squeeeee” belongs to the sage, which will help make a good drizzle for some gnocci. What’s going on in your shares for the fall? October is the time when the garden of the summer fades. And if your garden looked like a mess in the spring or summer, it doesn’t get any better once things start to wilt. Because then it doesn’t look so much like a garden, but a bunch of overgrown hobo weeds. 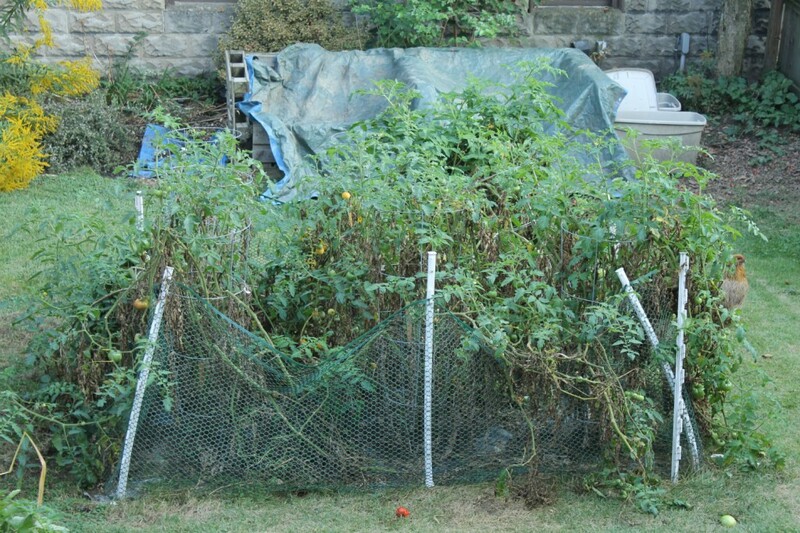 This is our large tomato patch jungle, complete with collapsing fence posts and a chicken to the right, who just wants the fallen tomato that’s hanging out in the front. Not that she couldn’t pick off the ones hanging over the sides of the fence, too. And here’s the cherry tomatoes. We’ve reached our maximum saturation with the garden, picking the last of the tomatoes (both a blessing and a sadness). 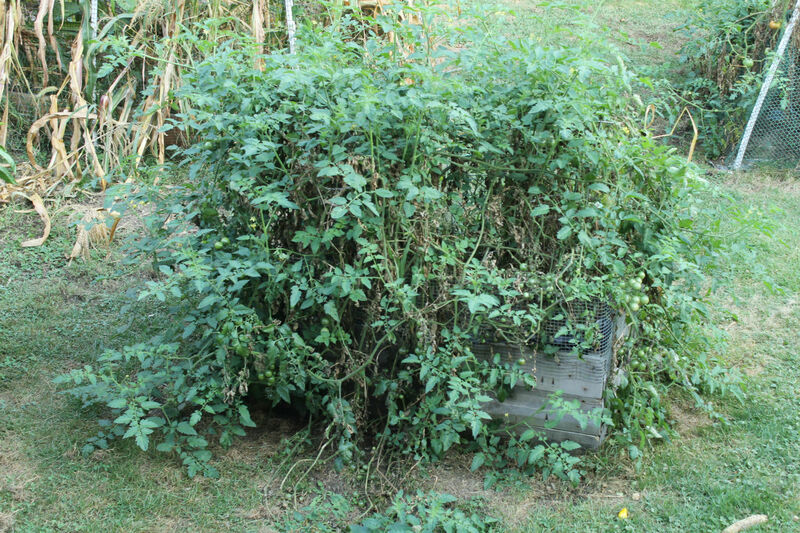 Even though the tomato plants are still hanging in (at least some of them), they aren’t ripening anymore on the vine with the change in weather. 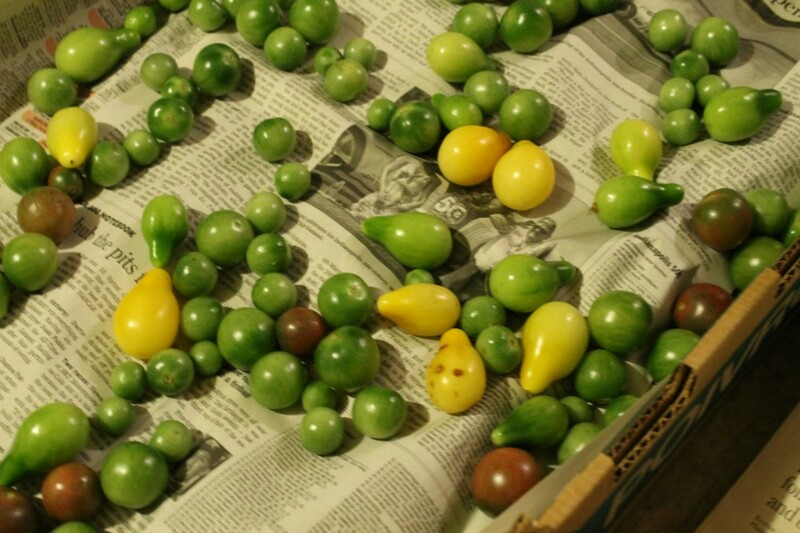 I’m thinking it’s time to go collect the green ones and try out Mark’s grandfather’s way of ripening tomatoes over winter. Rumor has it he took a box and layered green tomatoes in it with newspaper like lasagna, and then let it hang out in their cold basement. 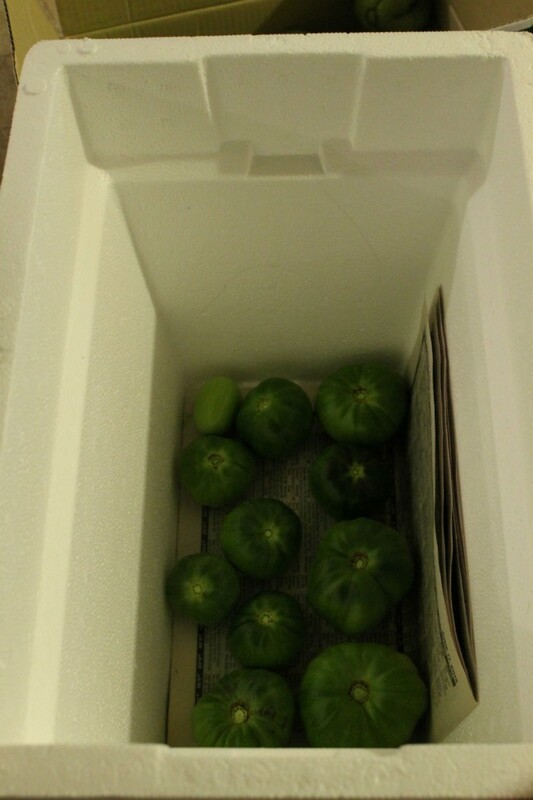 The release of ethylene over time helps them to ripen slowly. Might be a fun experiment at the least. 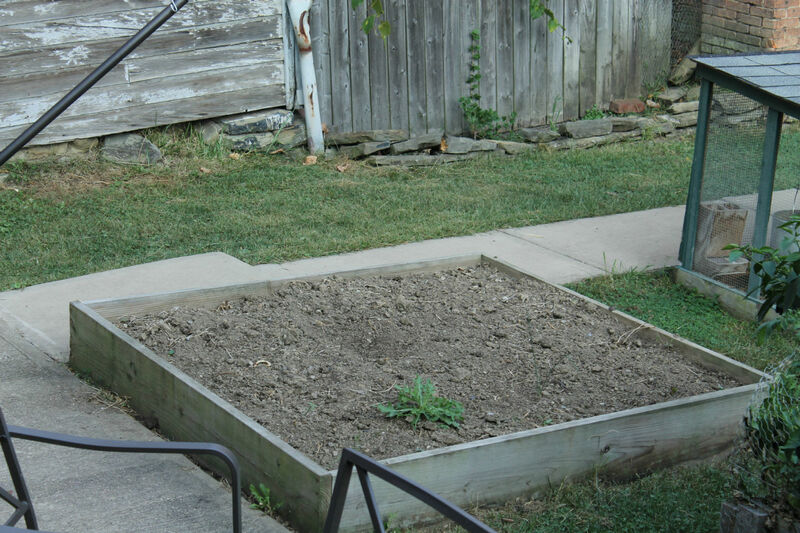 Some beds we have already ripped out, like this empty bed we used for green beans this year. They did really well, but eventually we pulled them when they stopped producing, so we can make way for some fall greens if we choose to plant some. (Though stay tuned on that one, because we’re a little behind on the fall planting.) As you can see by the big weed that sprouted in the empty bed. 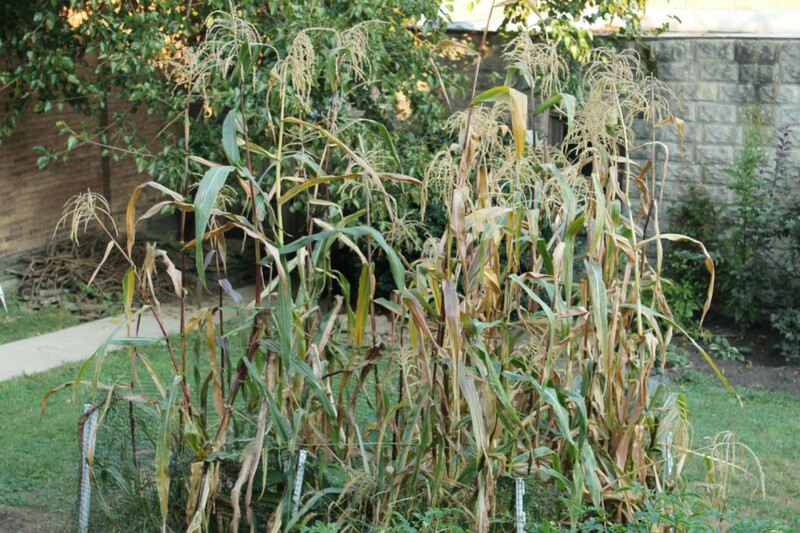 The corn was prolific this year, but we made a rookie corn mistake and left it on the plant too long. It basically became starch nuggets, and we had to just share it with the chickens because it did NOT taste good. But the dried stalks are going to make good porch decoration for me, at least! And last but not least, we have the peppers and chard. 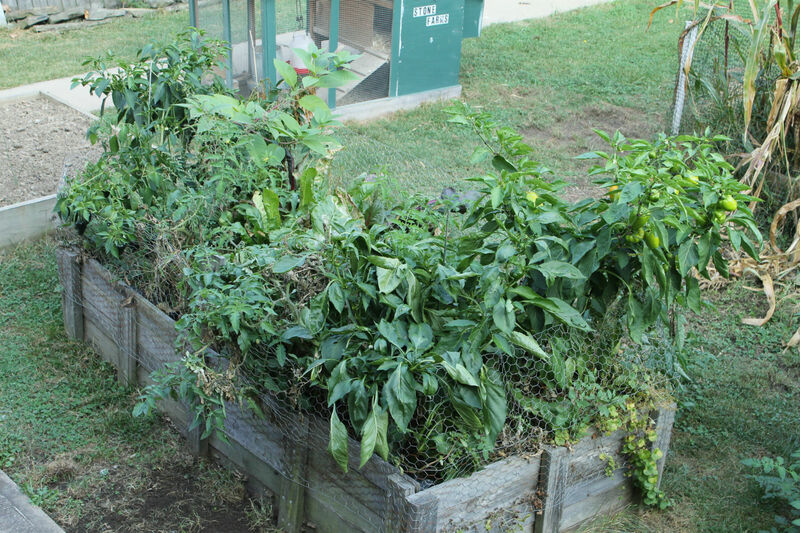 The peppers are still there, but like the tomatoes, have stagnated in their growth. I think we’ll let some of them go, though, since we already have an abundance of preserved hot peppers. The chard is still coming, but I’m letting it hang out while we eat up some CSA items. Again, note that there’s nothing picturesque about these gardens. They are overgrown and wild at the moment. But that doesn’t mean we didn’t get a ton of amazing food from them this year. Which perhaps illustrates one of the coolest things about gardening – you don’t have to be perfect at it to do it. You just do the best you can with what you have and nature surprises you with its resilience and abundance. 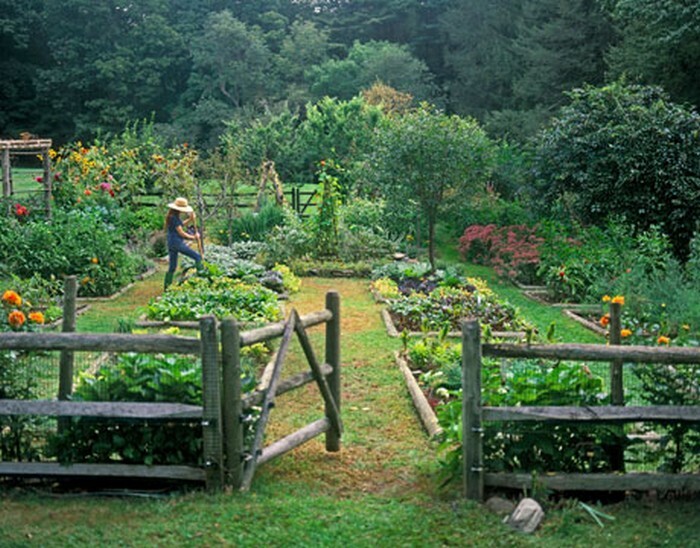 Have you finished off your garden for the year or are you still going strong? Notice the Star Trek comic hanging out in the background. I do love other things besides vegetables. I’ve got a busy few weeks coming up, so I was happy to have a lot of staples this week. Not a lot of scheming to figure out how to eat this stuff! Carrots and potatoes are like pantry staples for us – we always like to have them on hand to use in recipes or as quick sides. We also stick carrots on salad weekly. Radishes are one of the coolest looking vegetables ever. These ones are so bright. We’ll probably put them on salads, though I keep telling myself I’m going to quick pickle them one of these days in a slaw or something. Hmm, kombucha vinegar? Not sure about the tomatoes, to be honest. We’re still overrun with them, even though it’s October. Maybe one more batch of fresh sauce. Maybe. And last but not least, another kind of squash! These sweet dumpling squash will hang out until I can figure out what preparation I want to do with them. Not gonna lie. I also kind of want to fill my porch with them. 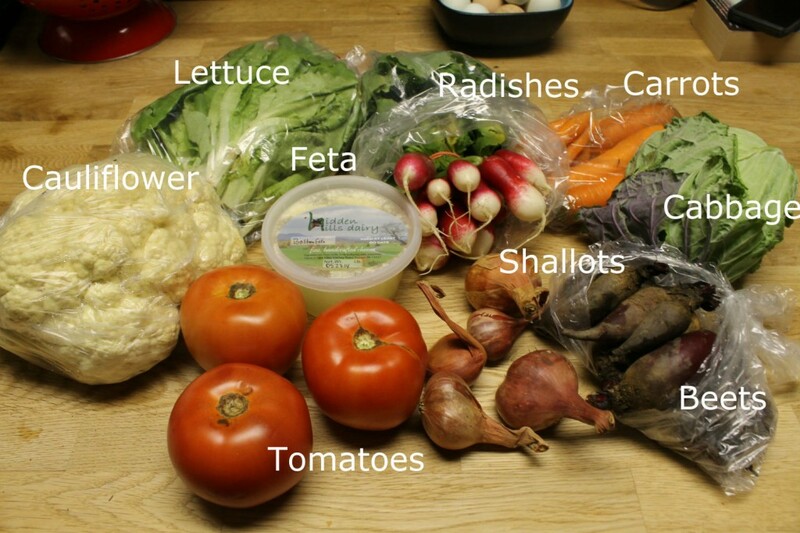 What’s in your CSA this week? Two little delicata squash showed up in the share this week, which means it’s definitely fall. Every time we get beets, I think I might find a way to like them. And then I realize I know people who like beets and would rather share the bounty with them. So out the door those will go. Onions and garlic will go in our stash. There’s something that’s actually comforting to me about always having onions and garlic on hand. They’re like the building blocks of a good recipe, and it’s nice that they have staying power – so there’s always there when I need them. Something that has staying power but won’t last long in the house? 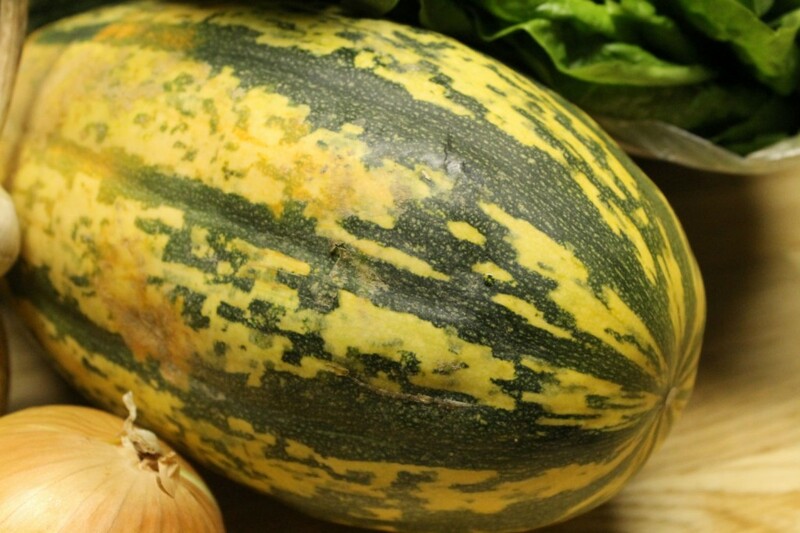 Delicata squash. Going to roast these babies for dinner tonight. No messing around. I’ve been craving greens for some reason lately, so I might even just make the chard tonight as well. 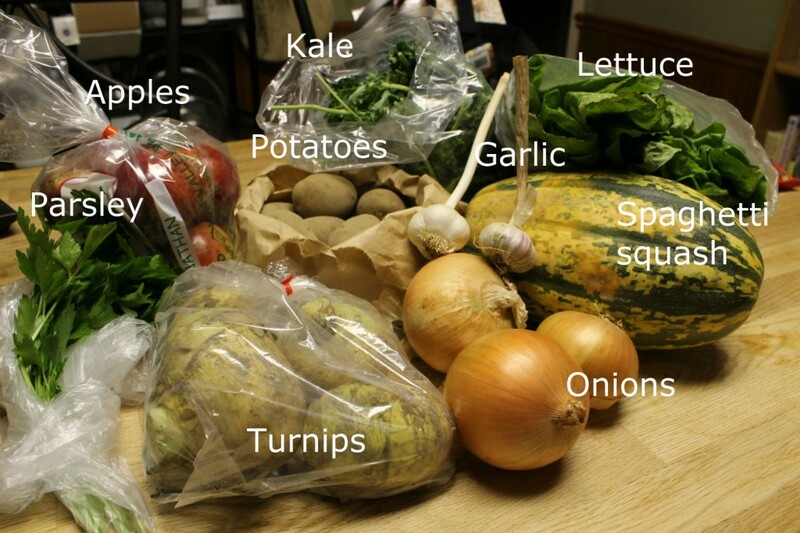 A perfect example of how CSA items lend themselves to super simple preparations, as well as more complicated ones. I’m thinking potatoes with parmesan for the parsley this week. This weather makes me want to eat a bunch of warm side dishes. Which seems like a really weird observation to make, but it’s true. These pears are interesting. Tiny, and a variety I’ve never had before. Going to taste them and see if I want to eat them straight up or make something with them. I feel like they’d make a good pear tart. Not sure what we’ll do with the eggplant yet. I made a good eggplant risotto once, so if I can dig out that recipe, that’d be an option. 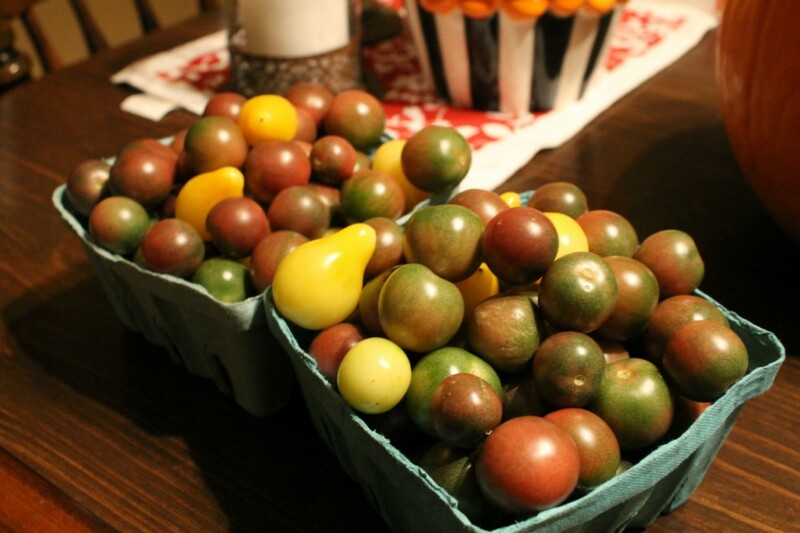 These tomatoes are so gorgeous – they almost look like plums. 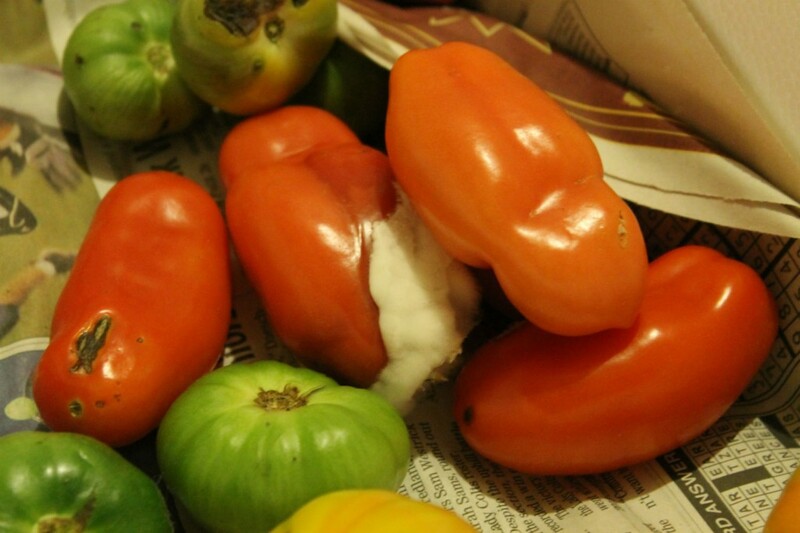 It’s hard for me to even want to look at a tomato right now, considering how overrun our house has been with them. 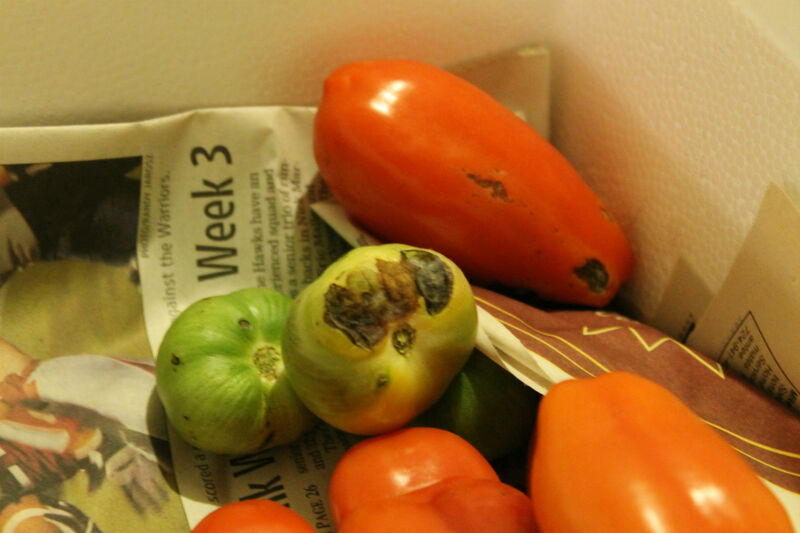 But they still taste great and I’m doing my best to appreciate beautiful, ripe tomatoes while we still have them. What’s in your share this week? Doing anything interesting with your veggies? The endless variety continues in our share this week with one item we haven’t seen yet. Mandrakes! I mean, celeriac. But we’ll get to that. Also, I’m having photo problems with the new website. (Go figure!) So let’s just note how lovely this stuff is up close in addition to far away, on my kitchen island. 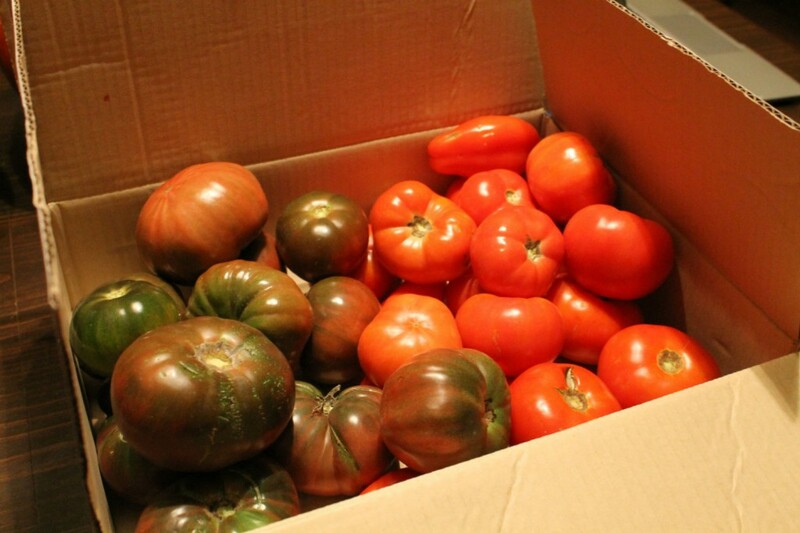 A lot of good basics this week, including four tomatoes. Which is great, because I haven’t eaten a single tomato this season! Can you sense the dripping sarcasm there? 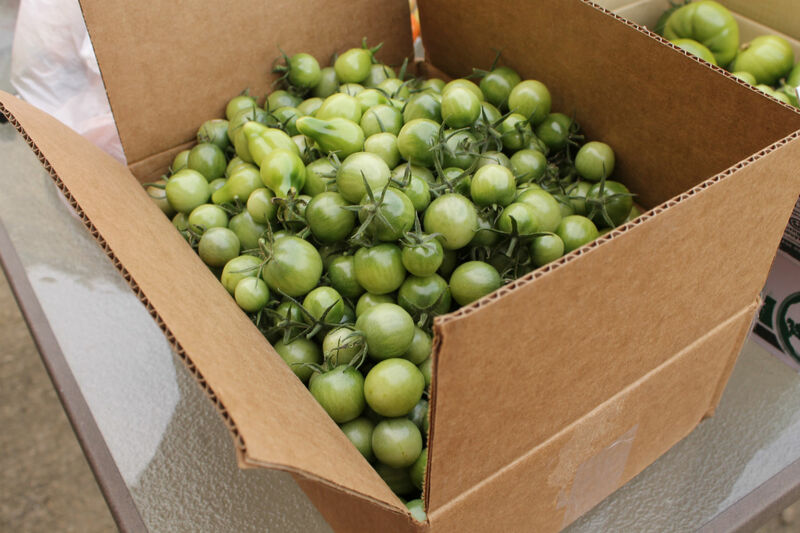 We’ll still eat these, since we’ve been able to drastically reduce our tomato infestation by donations to Community Harvest. Green beans will maybe be a side, or perhaps a main dish combined with the tomatoes. We haven’t had lubieh in awhile, and it’s a good, simple comfort food. I love the colors of the carmen peppers. I think they’d make great fajitas. Tex-Mex food is one of those things I could eat several times a week, though it would be more fun if I could replicate that whole restaurant sizzling fajita plate thing at home. The potatoes will go in the potato stockpile at home, though these gold ones are particularly good for homemade french fries, so that’s an idea. 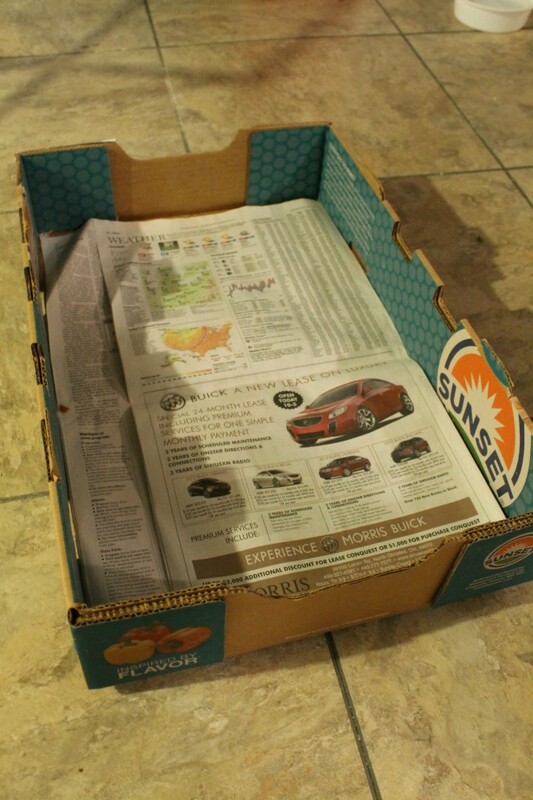 Nectarines will be just plain snacks. I’ve eaten way more nectarines this year than peaches, and I’m developing a fondness for them. Especially that we even got them at all this season, considering the winter we had that killed the area’s supply. Kale will likely go in some zuppa toscana again, since the weather is turning colder and I actually like soup even better in the fall than winter. Last, but not least, the mandrakes. Or celeriac. Celeriac looks hairy and scraggly, but it’s pretty good mashed up like potatoes or roasted with other root vegetables. It will likely be a side dish. Thankfully, we don’t have to wear earmuffs to deal with its screeching, like the students at Hogwarts have to do with mandrakes. That’s it for this week. Hopefully the photos will work by next week. 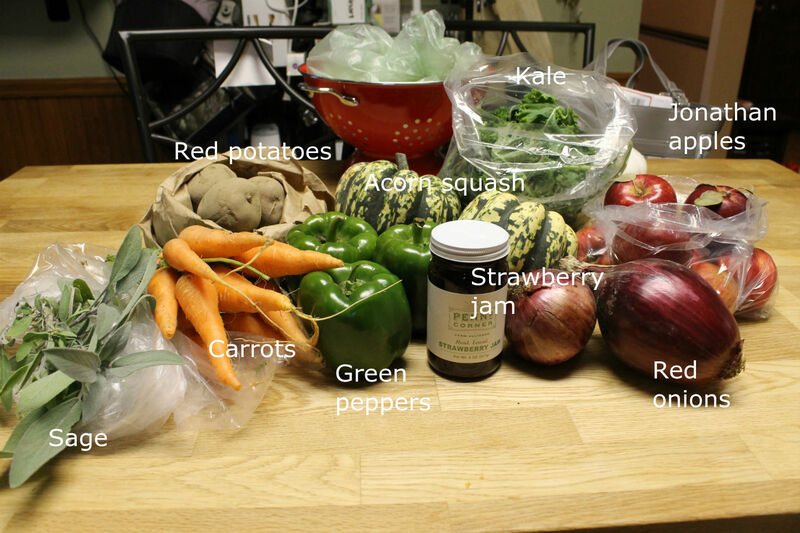 In the meantime, check out some winter CSA options!